EDIT: I Was not expecting such a positive reaction from the PCPP community. Thanks a tonne for the feature. I have also made adjustments to the descriptions formatting, as well as adding a 'Whats to come' section that also includes recommendations from the comments, and have added a few part reviews. Thanks again!! After months in the planning and weeks in the building, my desk PC is finally complete. Used for 3D rendering and Top-Teir Gaming, I couldn't be happier with the way it has turned out. After moving int oa new apartment, i wanted to make a desk build that would compliment our modern appartemnt, as well as filling a little study nook for a study desk. The desk was 100% designed, and built by myself. • Motherboard located to LHS of desk makes easy access to motherboard I/O panel and power switch. • Desk backboaurd looks great with LED strip on border, and also helps with cable management. • Tempered glass top looks modern, provides a good view, and reduces sound. • Pull out keyboard tray is convenirent and super sturdy for if i need to sit back. • Infinity mirrors turned out a lot better than expected, and add a unique look to build. • As usual the EK PETG tube was an ease to work with. • Custom loops are easy to drain and refil, with taps located below components, under the desk. • Originally used a 'Thermaltake PCI-e X16 Riser Cable 200mm' which was cheap and flimsy. • Alphacool Eisrohr 16/13mm PETG was terrible to work with. Bad heat capacity and really struggled to bend without creasing, or heat without bubbling. 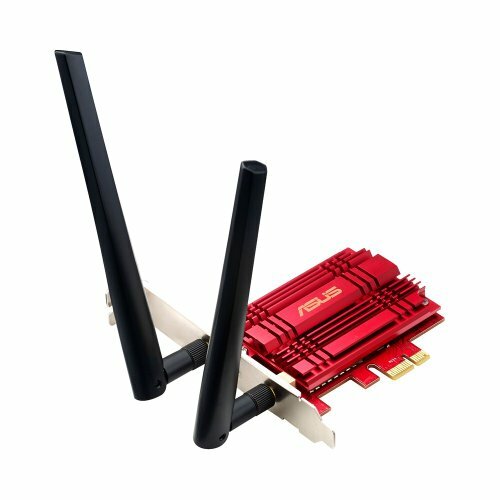 • Onboard Wifi struggled sometimes, so am using Wifi adapter instead. • SSD and HDD mounts pulled from Phanteks P400s case. • Monitor is mounted onto a VESA clamp removed from a throw away desktop PC. • Motherboard tray was from a $5 second hand case (sold the 200mm exhaust fan for $10 afterwards!!? haha). • Motherboard, GPU pump, CPU block, Corsair Fans, 240mm Rad, Headset, Sounds system, anbd most fittings were sourced 2nd Hand. • Fan controller for the SP fans. • 2x Flow-meters next time the coolant is changed. Any questions? Please ask. Happy to answer queries on parts used and building/design tips. And please, tell me what you would like to see if this was built again, or any critisism. Overclocks and Benchmarks to come. This sized tube was more than enough for a custom loop that needed 5 surfaces covered in past .Great thermals as well! Low cost ram that was perfect for my needs, as i have removed the heatsinks and replaced with EK ram modules. 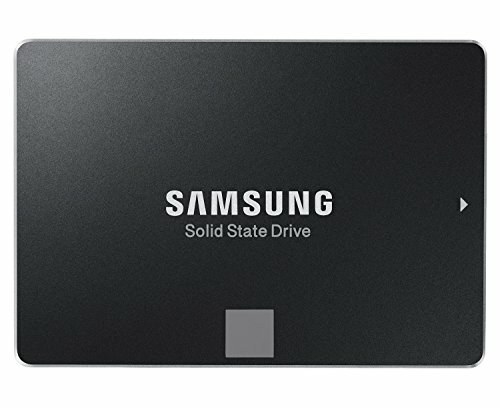 Amazing SSD with amazing Boot speeds. Only ever have 2 games loaded onto it at a time. At the moment it is BattleGrounds, and I am loading textures and buildings from the moment a game begins, whilst others struggle to load buildings after landing on the ground. This Card has served me so well for the last 6months and i have only recently removed the stock cooler from it to add a water block. 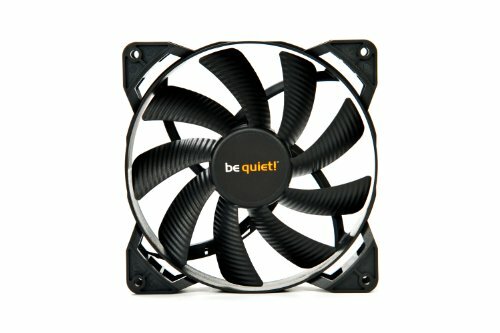 I am using 5 of these in a desk build constantly at 100% for now and they are reasonably quiet considering..
My monitor is almost 6 months old and have not had a single issue with it in that time. I've transported it in car over 100's of KMs, and also mounted it on 2 differenmt stands besides the stock one that is included. And there is still 0 problems or surface damage. Went to this headset from a 2 channel logitech headset and the difference is amazing. As well as a huge in-game advantage, listening the music and videos is an amazing experience. Downside? It was a pain to set up. The box says it is compatible with SteelSeries Engine 3, but the software does not recognise the headset. 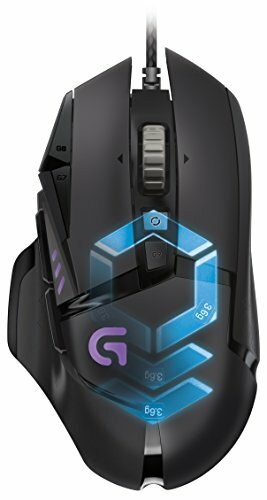 Upon doing my own research i found that SteelSeries removed compatibility?? Amazing sounds system! I picked mine up 2nd hand! 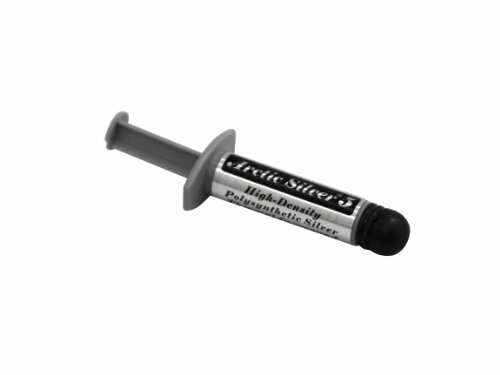 Super easy to clean all surfaces, and only noticable wear and tear is the scruffing to the magnetic protective facings. 38th pic looked the nicest in my opinion. Creative building a pc in the desk, loved the roll out keyboard tray. Overall must have taken a lot of planning to build that desk +1 bro. Thanks heaps for your input! yeah, the clearance from the keyboard to glass is fine, but the pullout tray is a nice addition. Congrats man. You deserve it for a great build! Such a show-off... this is an absolutely gorgeous built <3 Can't imagine how neat your home is. I see that you live near a forest? Lucky you to have the sound of nature so close :D I see a lot of fans on pic 55, I wonder if they could fit your desk lmao. Thanks heaps for the positive feedback! Nice builds! I'd love to do a build in the 303 myself someday. I see room for 2 more monitors to fill up some of the empty space on both sides of the monitor. Unless you prefer to have a clearer area. Always makes me laugh when I see liquid cooled RAM, but the extra petg filling out the length of the desk compliments the setup extremely well. Nicely done! Seeing as every other component was under water, putting the RAM under as well just seemed like the right thing to do ;)But I do agree, the Extra PETG still maintains the symmetry and fills it in nicely :) Thanks heaps !! Any build with watercooled RAM is ok in my book. +1! So far it is 99% for aesthetics, but I love it! Haha thank you!! I'd be over the moon with a feature haha. I've been using the monitor for 6 months now and I love it ! With max settings for games like Battlefield 1 and playing at 90fps everything is so smooth. But the crispness of playing games like PU:Battlegrounds at 165Hz is amazing. The IPS definitely makes it stand out from the rest as well. Ok thank you for voicing your opinion on it, I'm a little stuck between this one and the AOC equivalent, so I'm just looking for feedback on both. So cool! If only I could have this lol! Feature on the way? And good work calling the feature. Super Stoked right now!! Amazing, needs either an ultra widescreen monitor or dual/triple monitor set up, but other than that it's a peach. Was the desk entirely scratch built? or was it based around an existing desk? Wow! Excellent job sir! It's builds like these that get me excited for my next build. Truly fantastic work man. I imagine sitting at the desk to be an experience in and of itself. Definitely feature worthy! Incredible build. Great DIY and super functional, and totally unique. Builds like this are why I come to PCPP!!! Most excellent!!! Yep. You win. 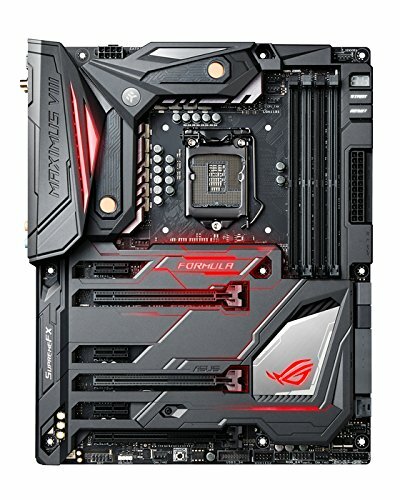 Hands down my favourite build on pcpartpicker. I'm sure this will get featured. You did a wonderful job! Haha well you can't put together a build like that and expect it to disappear into the depths of PCPP unnoticed. Well deserved! Ayyyyyyyy you made it onto the "completed builds using this part" top 3 for the monitor. An oddly specific achievement but hey congrats lol. Dude amazing build ! Was that desk case a pain to assemble though ? dude, this build is so cool. You did an amazing job with the mirror effect LEDs, the tubing was beyond perfect, and the overall aesthetic just blew my mind. + all of the pluses. Thanks heaps for the praise! :D And yes, inb4 feature haha. Absolutely wrapped right now !! Wow, that's something. Now I want one. Understandable :) Deffinitely wouldn't mind drawing up another one if someone ever requested. My verbal reaction upon seeing the featured picture "ooooooo ho ho holy ****"
Can't say I'm disappointed after looking through the pics! So amazed to be recieving such positive feedback from everyone. Makes me want to sketch up another ! I would definitely hire you to help me build one of these. +1 !!!!! And I would deffinitely go through the design and production phase to produce another! Thanks heaps!! Love the build, didn't see the psu in any pictures, just wondering where and how you hid it. Hi! The PSU and most of the cables are under the left infinity mirror :) under the right hand side there is a drawer as well. The infinity mirror looks deep, but as a matter of fact is hardly more than about 15mm deep. That's a good use of space, I love the effect infinity mirrors give and you pulled it off well here. Nice build! Very well put together.......one thing, however....do you know that the second pair of speakers go behind you? It's called Surround sound for a reason. Thanks! Im glad it stands out from the rest!! This is absolutely insane and one of the best builds I have ever seen here on PCPP! The infinity mirrors add a cool affect and the massive custom loop looks great and I'm sure provides amazing thermals. The custom desk looks good too. Even watercooled ram lol! GG man, 100/10 IGN! You are an artist, oh those bends...! I love these DIY builds! Thanks heaps man :) glad you are enjoying my builds !! I've been slowly (very slowly) planning a new desk and the dream is to do something similar of my own design to align with the next full DIY PC upgrade. This revives my inspiration! Any photos of the cable management you mention? Stunningly gorgeous project. Thank you for sharing! I'm glad you like it !!! :D Good! Keep planning it slowly! I scrapped about 3 designs before I decided on this one. The reason for scrapping?? I was bursting with ideas, and once it came to adding the components and scaling the design a lot wasnt adding up with sizing. Take your time... scetch out your ideas... and piece it together, 1 section at a time with component size in mind. There is hardly anything to see on the backboard where I mention cable management. The only thing visible is the leads for each speaker, and my monitor. All the cables and PSU for this build are tucked away under the Left Hand Side infinity mirror :) thanks for asking ! And thanks again for the feedback!!! THIS... This is my new favorite build! really. This with a x34 maybe. but its a great build! 1+! WOOOW!!!! Wifi card should have been watercooled. My knees got a little weak while going through your pictures..
Do you have to clean the pc. -Definitely recommend a large ultrawide monitor! Thanks a lot!! :) Yep, a curved uktrawide will fill the backboard white space nicely!!! This is magnificent, puts my computer to shame. Great job. My first loop did not have the flow-meter and I had the same concerns. Again, great design and build. Thanks ! :D I loved Gypsy Danger.. congratulations on the feature as well !!! Only way this could get any cooler is with an ultrawide monitor. You're in for a treat. I was a skeptic but I'm an ultrawide convert now. A handful of games struggle with the 21:9 ratio so definitely hang on to your old monitor just in case, but most games support it, and man, it's amazing. Yep! Can't wait hey. And the games that do support 21:9 look amazing! But seriously, this is my dream build! Was planning on doing a desk build myself. Did you cut the mootherboard tray and PCI brackets out of the old case or did you find a case that they could be removed from? Hey where do you buy the PCI bracket thingy? OK, thanks. I was wondering if you can buy those separately, but after some research it appears not. I know LianLi had motherboard trays and PCI brackets. but i couldnt source any in aUs, and it was cheaper to just strip an old case. Thank you, again. I will have to take a look into this. Does the case come with a controller or software? That looks amazing, I could only imagine if the infinity mirrors had LED strips that could do the wave between colors like the NZXT Hue+! wow .. can i get the design of your desk? 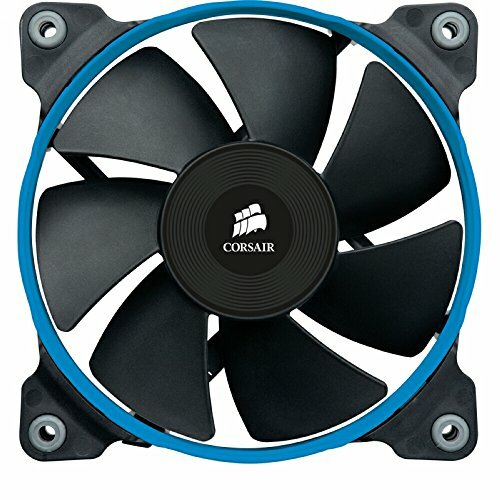 Parts used for the cooling are at the bottom of the list on the left. As it is all a custom loop there were a lot of different parts and brands used. 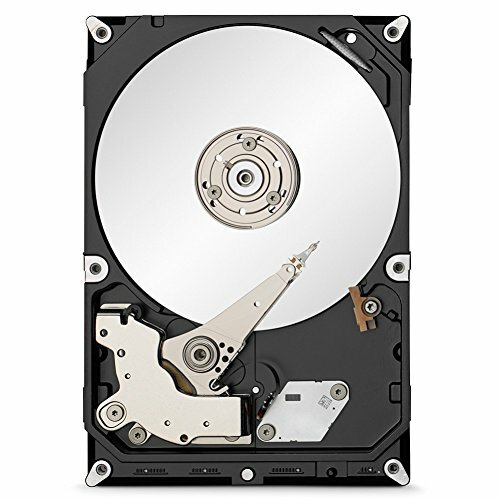 Happy to help out with recommendations for parts for yourself if you need?